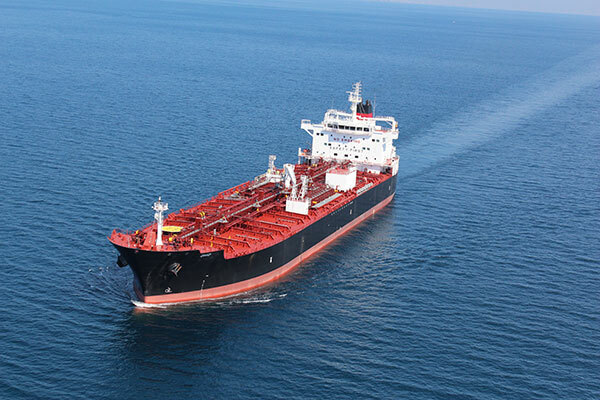 We can now develop for sale the following shallow draft product/chemical tanker. This vessel is one of eight built in a series for the present to high standard specifications and fitted with quality machinery and equipment. European led supervision team monitored build quality and finish throughout construction. She is trading clean products East Africa – Arabian Gulf range.